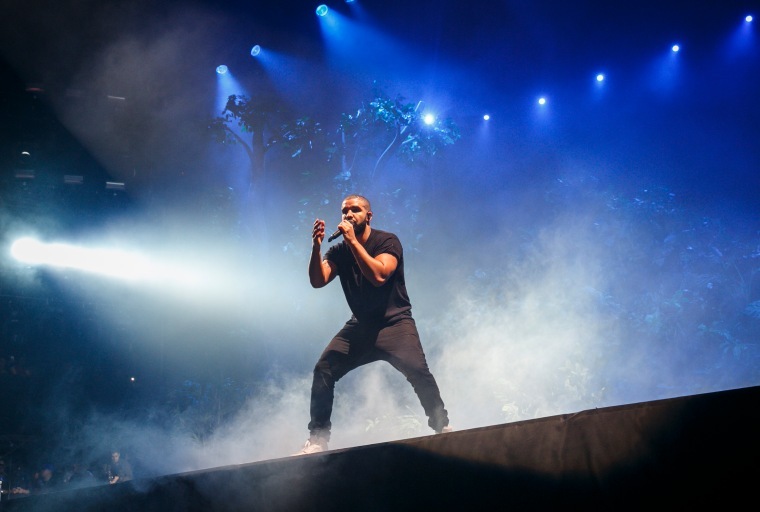 The hugest vibes of Drake’s OVO Sound Apple Music Show are here. "Ojuelegba" has been a hit for Wizkid in his native Nigeria, and Skepta, a London-based rapper of Nigerian descent, nabbed his new BFF Drake for the remix of the Afropop track, premiered this evening on Drake's first OVO Sound radio program on Apple Music. The positive vibes are bubbling fiery, from the chirping instrumental to each of the MCs. But Skepta traces an intimate personal journey of his own relationship with Africa, from prejudice to beautiful pride. Sounds like we might have another edition to this list of essential African/American hip-hop collaborations.